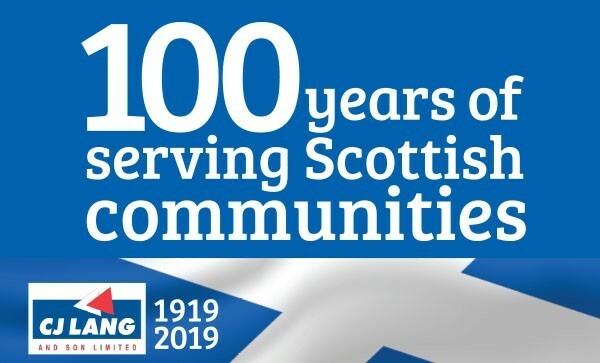 CJ Lang & Son Limited have been based in Dundee since 1919, we provide award winning service to independent SPAR stores throughout the whole of Scotland. The CJ Lang Group offers an extensive portfolio of food and drink related interests. Explore our website further to discover more about CJ Lang and SPAR.